Winters' Day In: Yay! He WAS Listening! 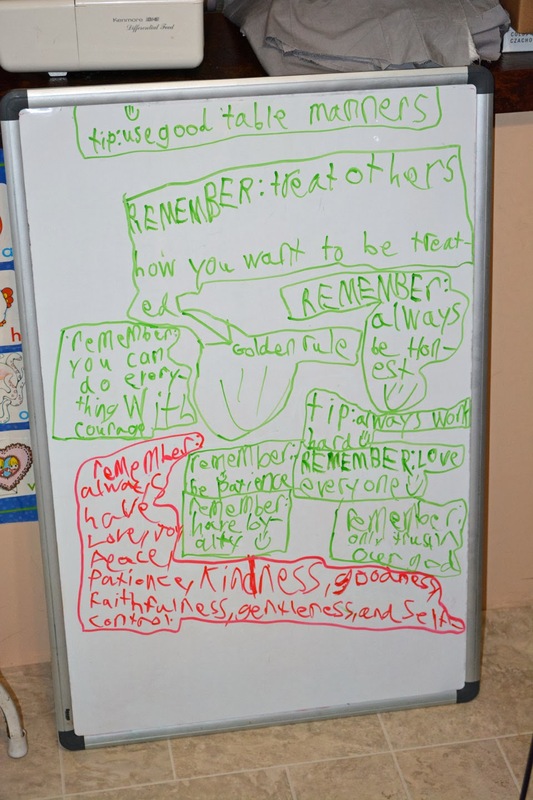 On Monday, after the boys got home from school, Jabin spent about half an hour at the white board, jotting down his favourite "Life Lessons". No, I don't know why. Yes, I think it's awesome.